In 1937, Harvard University built its first cyclotron, which was subsequently requisitioned by the U.S. Army and taken to Los Alamos in 1943. The second cyclotron, one of the world’s longest-running accelerators, was finished in 1949 and operated until 2002. In its first 20 years, the cyclotron’s primary use was for nuclear physics, particularly for understanding the interaction between two nucleons. During the next 30 years, the emphasis switched to treating patients with proton radiotherapy. A total of 9,115 patients were treated by this method and the treatment has been copied all over the world. 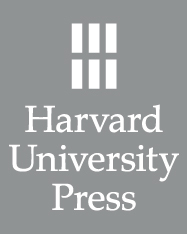 This book describes the work of the Harvard cyclotron during its 50 years of operation and includes references to about 500 publications and 40 student theses from the work.